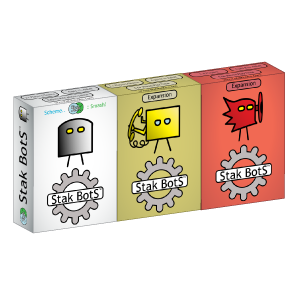 One pack of the Original Bots, one pack of the Yellow Expansion and one pack of the Red Set; get all of the Bots in one go! 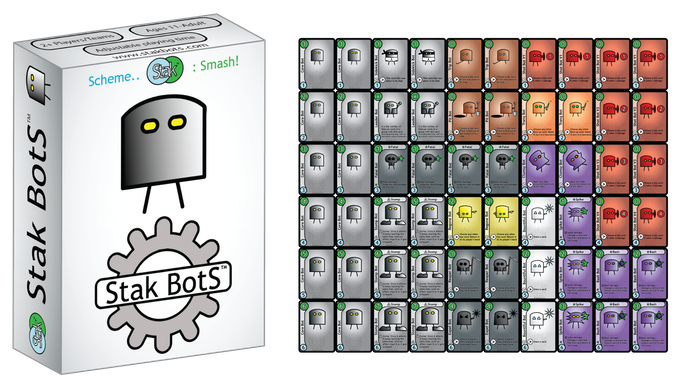 180 Bot cards featuring 48 unique Bots!!! 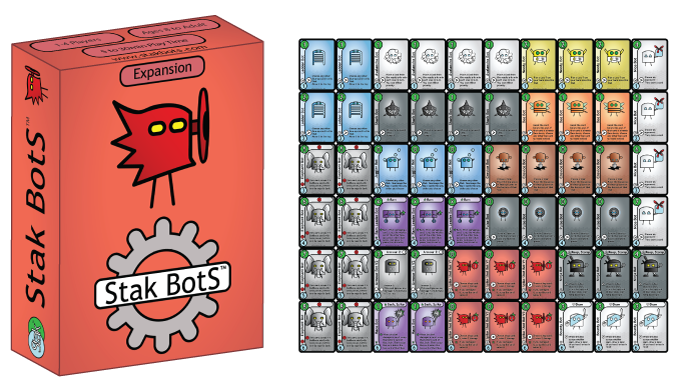 The original set will get you started, then when you are more experienced you can add some of the new Bots and game variations from the expansions!